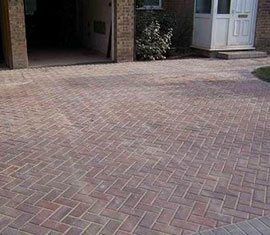 We offer Block Paving and Patios in Liphook for residential, commercial and industrial clients. 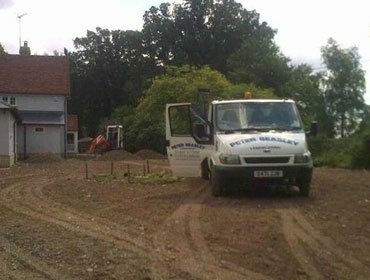 We are a family business based in Lindford, Hampshire. 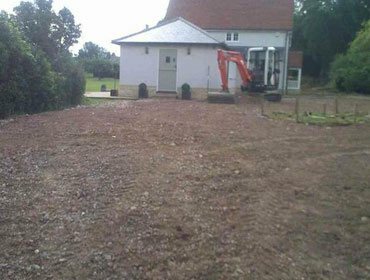 Established in 1987 we operate a professional landscaping and gardening service throughout Hampshire and Surrey. 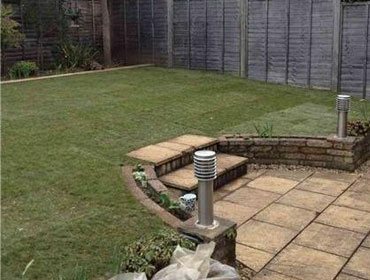 We pride ourselves on providing an exceptional standard of hard landscaping expertise, installing new driveways and patios as well as a full range of gardening services. 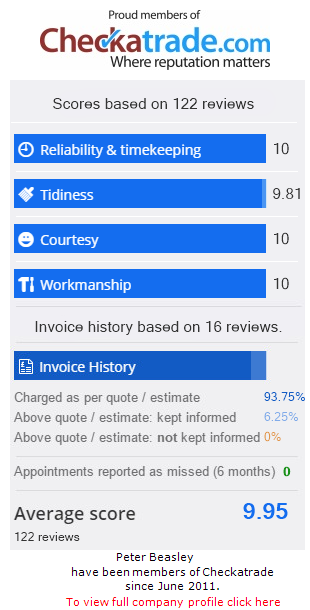 Customer service is paramount to us and you can be assured of a friendly and reliable service. 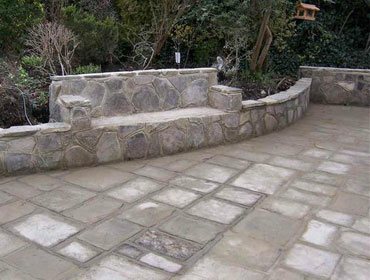 Please call us today for advice or to arrange a free quotation. 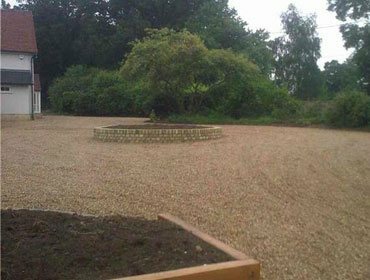 Peter Beasley Landscaping provides a professional driveway design and construction service in Liphook and surrounding areas. Operating for almost 30 years we will inform and support you at every phase of your project. We have used Peter over many years. He is always polite + friendly + his work excellent. He has replaced fences, built walls etc. 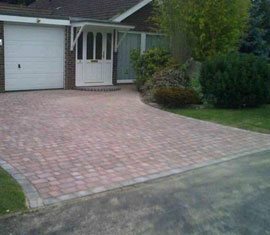 As well as recent driveway. Replacement block paved driveway and steps. Peter and his team did a fantastic job of replacing our worn out tarmac driveway and front steps with new block paving in some very inclement weather conditions. Before starting work Peter offered practical advice based on his experience to help us adjust the design to meet our requirements. The team worked hard throughout, were always polite and courteous, and kept us informed of what was happening at each stage of the process. 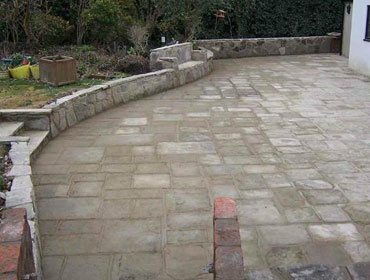 We are extremely delighted with the high standard of the finished result and would not hesitate in recommending. We suffered storm damage to fence with two broken posts and at the same time we realised a tree was dying from honey fungus. Peter Beasley responded to our request for help on a Sunday and was able to deal with the work before the next storm hit us. He also did a great job on the removal of the tree and the treatment to prevent the spread of the fungus. Well pleased with the service and the result. 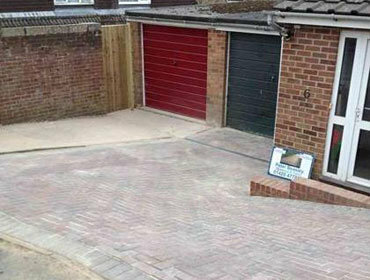 Existing drive excavated and re-layed using combination of blocks and shingle. Kept informed of any unexpected issues. The drive looks super and both the detail to construction and finished article has been very much admired by nearby neighbours and visitors. I would have no hesitation in recommending Peter Beasley. 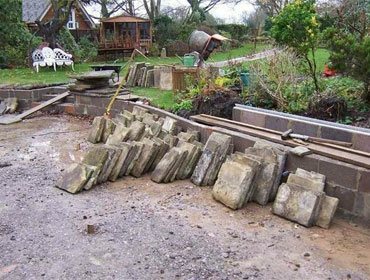 The job was carried out very professionally, with a few useful suggestions and improvements made before and during the work. 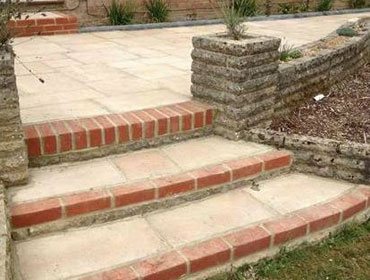 The work was carried out as described, very efficiently. All of the moss was taken away and paths were cleaned after work was finished.